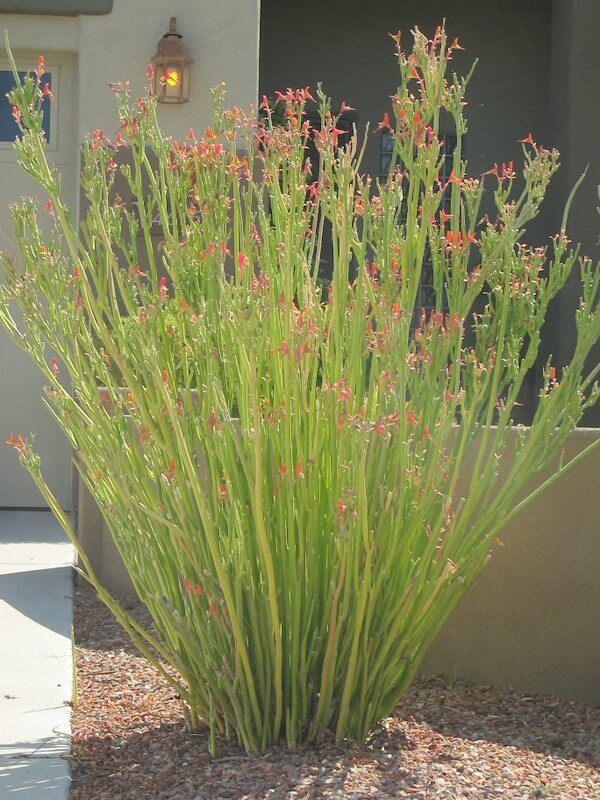 This single-stem or sometimes multiple-stem plant grows to six feet and is recognized by bluish-green, pendulous leaves that have a sharp point at the tip. There are also beautiful, variegated forms available. 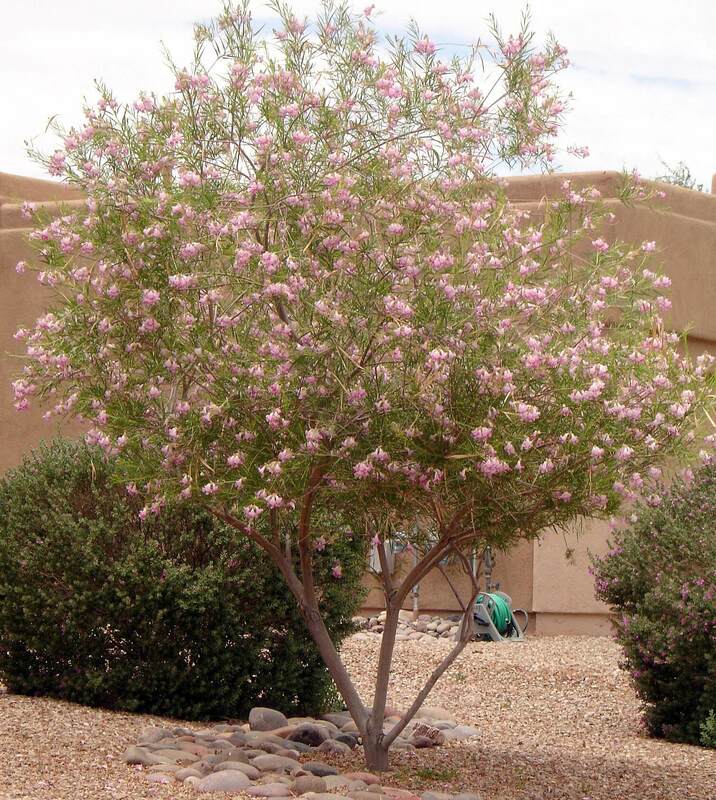 In late spring through early summer, the plant produces a showy, two-foot flower stalk. Creamy white, bell-shaped clusters appear, followed by a seedpod. After the bloom dies, a dried seedpod forms and will eventually need to be pruned from the plant. 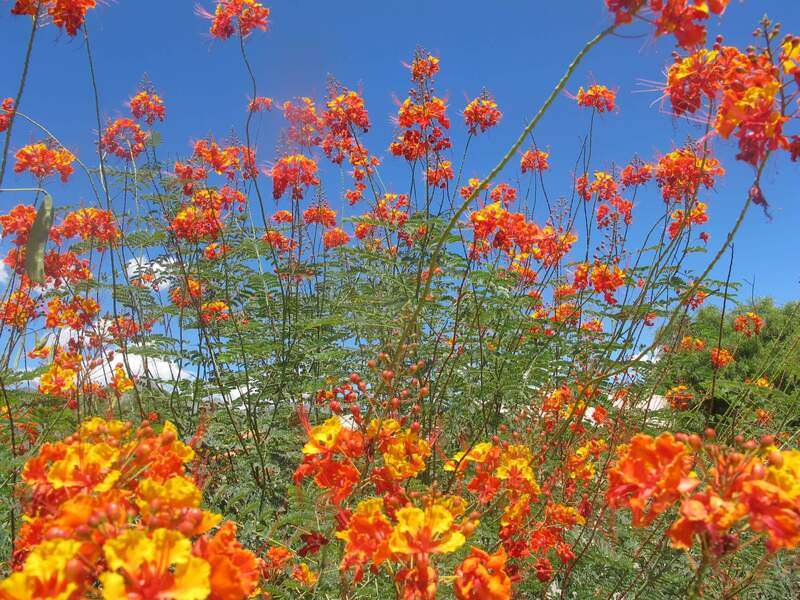 Use this plant for tropical effects around pools, fountains, and ponds. It works well in raised planters, and as a foundation or entry plant. 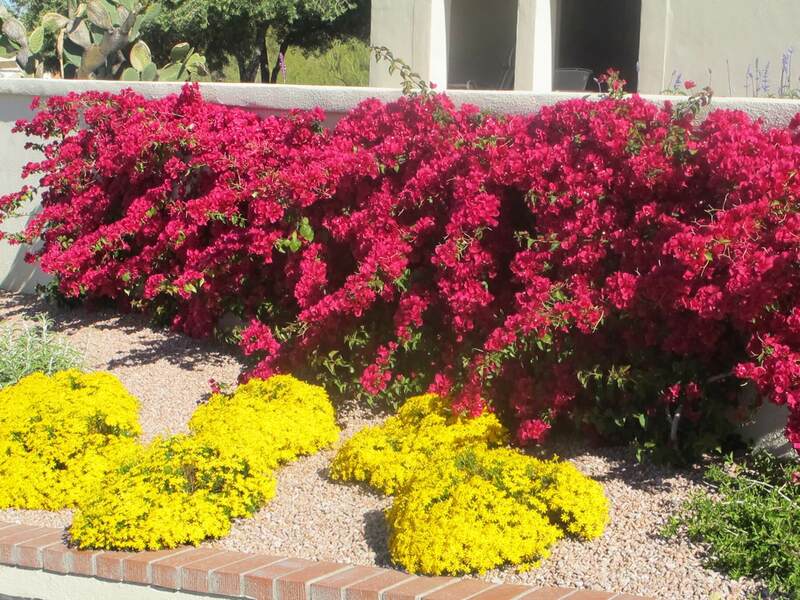 This species also look good when used in small groupings or as an accent. It is native to the southeastern United States, growing in sandy soils in Louisiana, Georgia, and Mississippi. 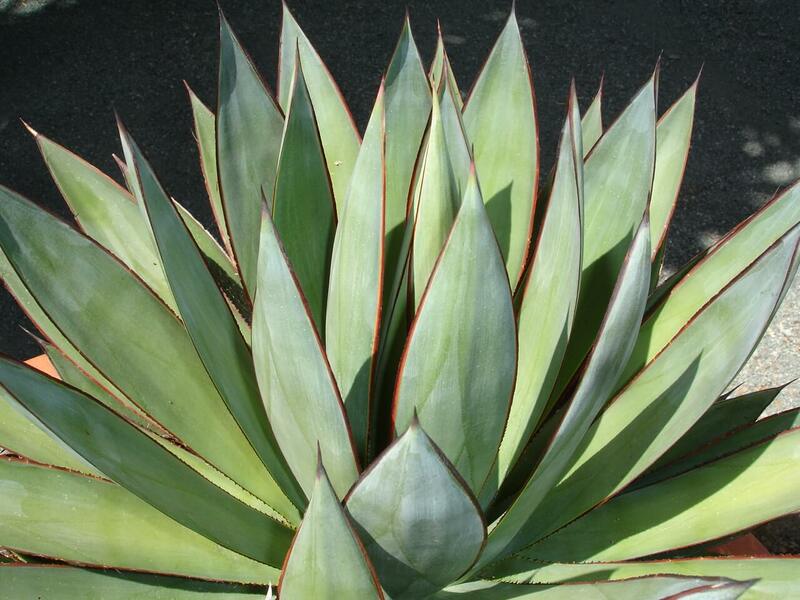 This attractive yucca likes full sun or light shade conditions. 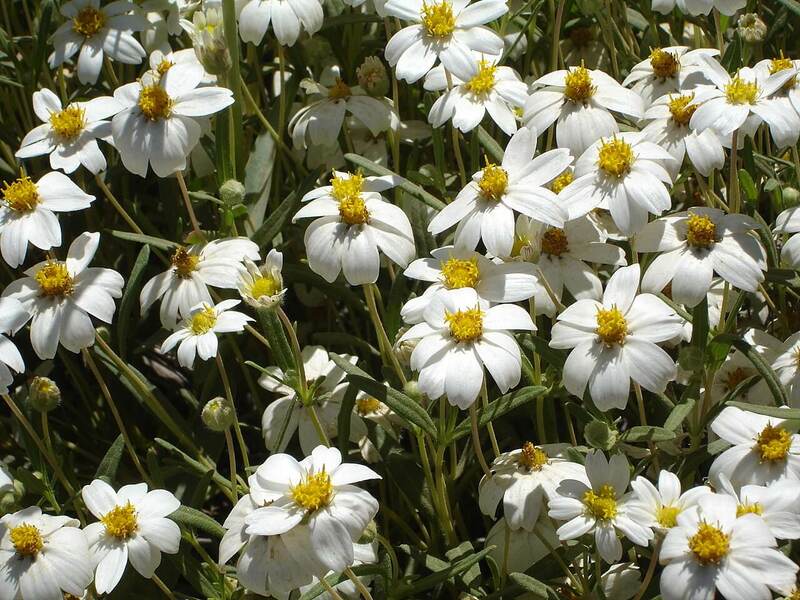 It prefers well-draining soils and occasional irrigation. This plant does not like to be over-watered. The pendulous yucca is highly susceptible to root rot and white grub damage. Treat it with a systemic insecticide in the spring as a preventative measure against insect damage. It is hardy to about fifteen degrees or lower.